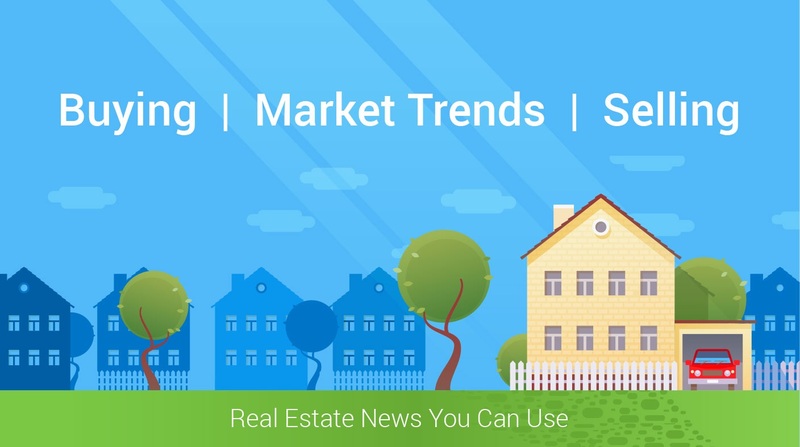 According to a study conducted by Zillow in 2017, they found the best time to list your home for sale in the Chicago Market (including Northwest Indiana) is between May 1-May 15. Zillow says your home will sell faster and for more money. 2018 might have just started, but we are seeing a trend continue with low inventory. That being said, there are lots of homes going under contract in days, not months, and some are receiving multiple offers and going for asking price or over. Of course, that is not every home. Location, condition, price, and proper marketing all play key roles in achieving offers at any time of year.